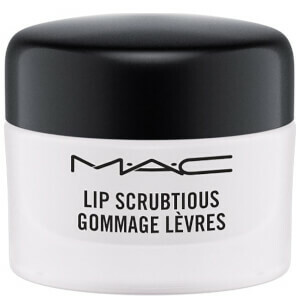 Eliminate dry and flaky skin with MAC Lip Scrubtious, a delicious, sugar-based exfoliator that buffs away dead skin cells to reveal smooth and healthy lips. 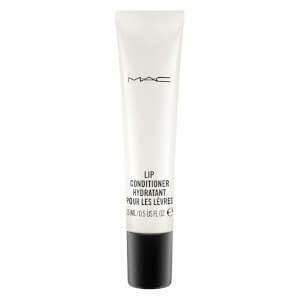 Simply massage over skin and Lip Scrubtious does all of the hard work. The gentle yet effective formula sloughs away dry, rough and flaky patches of skin, whilst added conditioners ensure lips are left nourished and comfortably hydrated. Arriving in multiple flavours, lips are left enviably smooth, kissably soft and smelling good enough to eat. 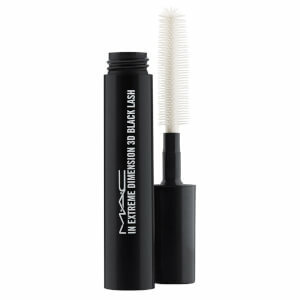 This is a great product, part of my MAC haul!